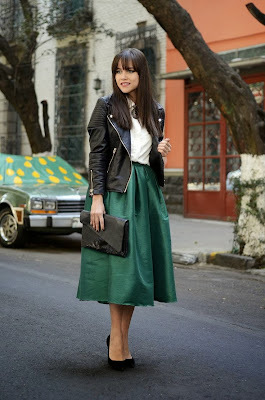 love this emerald green skirt! i want it! & it is a little excessive to spend £140 on an iPad case aha! I was laughing out loud when I read your post cause I'm looking for a green emerald midi skirt too :). think not of it as a £140 ipad case - think of it as a PS1 for £140 - enough said!